Juventus are at the top now. Defeats Barcelona at the Champions League without conceded a single goal. Juventus also conceded the lowest number of goals of the season so far. Just 20 goals were on their net in 33 games. Having 83 points so far and placing at the top of the table while Juve’s are conceded 4 defeats only. 27 wins for them out of 33 and 2 drawn. Other hand, Atlanta have 19 wins of the season so far and 63 points placing them 5th on the point table. Just 6 drawn for them and defats 8 matches in the whole season, while Atalanta played 33 matches in current season. 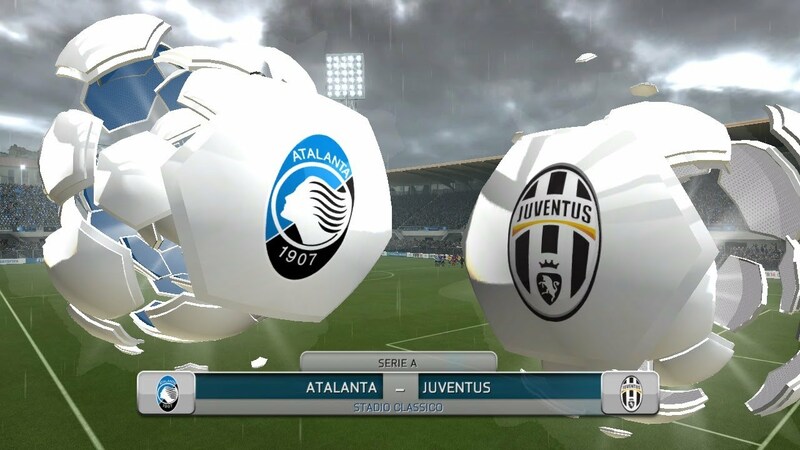 Since 1993-14 season, there have 36 head to head encounter among Atalanta and Juventus. Out of them only 2 wins for Atalanta and 28 victories for Juventus. Rest 6 finished as drawn. Since 2008-09, Atalanta never earned a point from Juventus, but lost 14 consistent matches. Last wins came at 2004-05 also at Copa Italia and last Serie A wins came at 2000-01 by 2-1 goals at home.